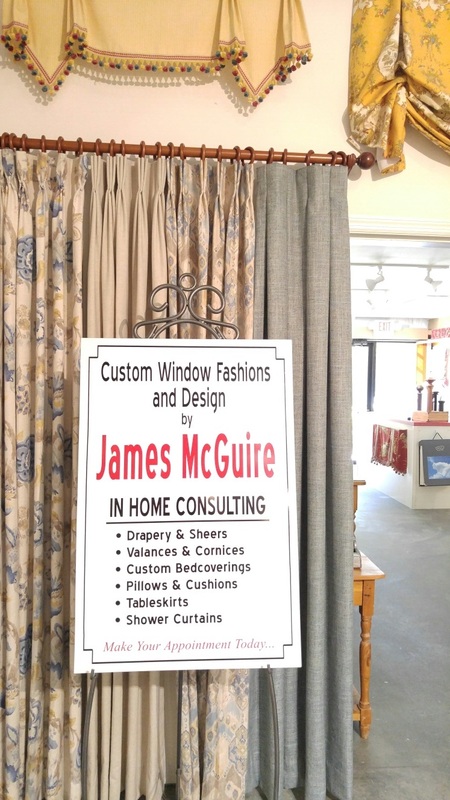 James McGuire has been a leader in interior design specializing in window treatments within the Lowcountry for over 18 years. 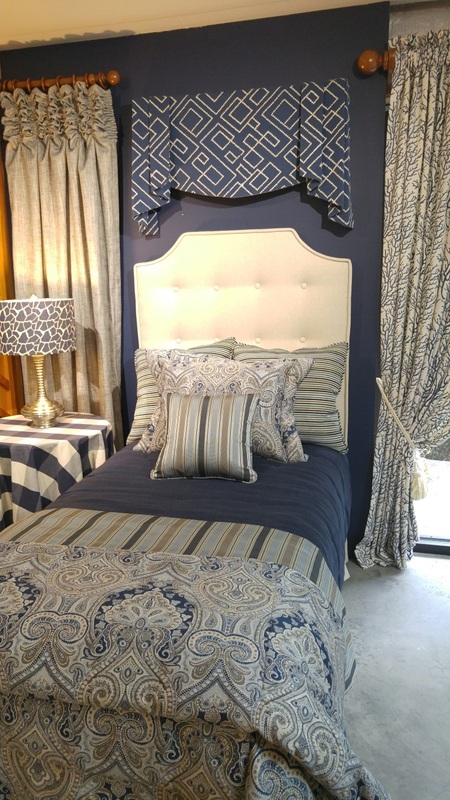 James takes a personal interest beginning with your complimentary consultation through to the "hands on" installation of your project. 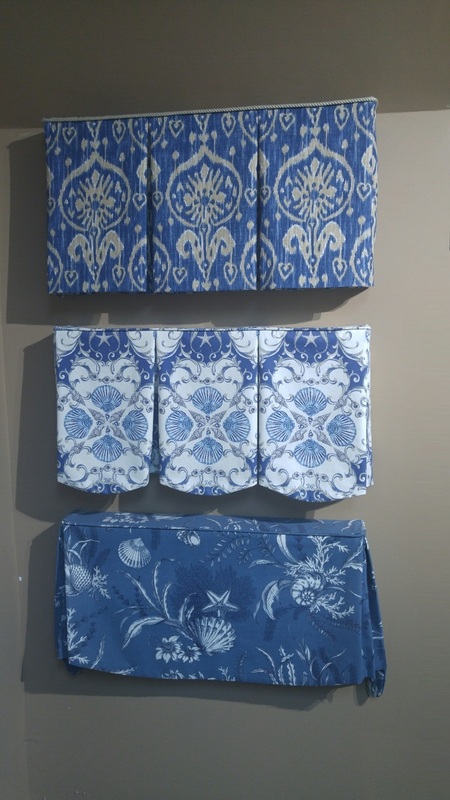 From a simple valance to the most elaborate window treatment you can imagine, James is there to lend his expertise. With his location at Discount Fabric, James has the resources to provide quality fabrics at terrific savings that are passed on to you. 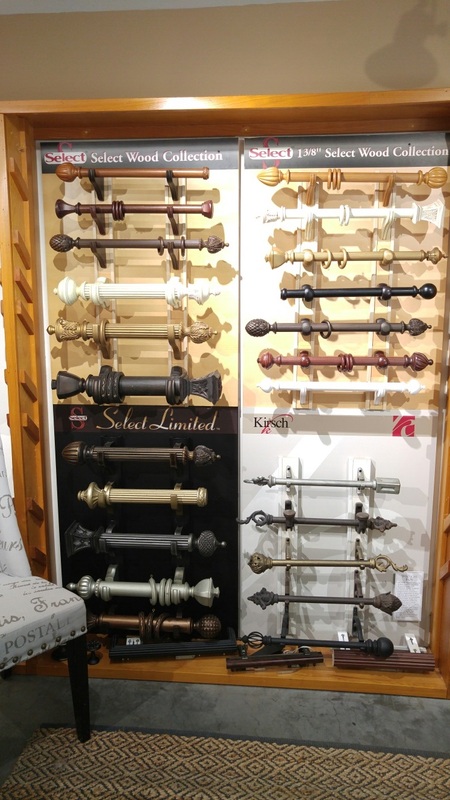 He also carries all the sophisticated hardware to give your window treatments the finished look you want -- including natural wood shades.